You can contact the dispensary by telephone on 01480 860770, press option 2. The dispensary is open from 8:00am until 12:30 and 2pm until 6pm on Monday, Tuesday, Wednesday, Thursday and Friday. Dispensers need at least two working days to process repeat prescriptions, to order stock and check medication has been safely and correctly dispensed. Online via the link at the top of this page (by registering for online EMIS access; information available at reception). If for any reason you do not have the printed slip but you know the name of the medicines you require, send a note of these along with your name, address and date of birth, and we can accept this instead. 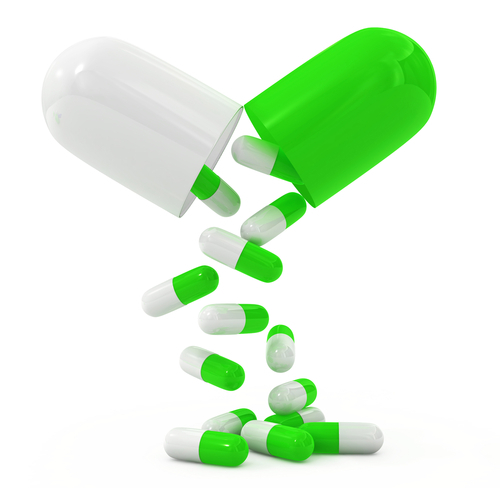 We do not take repeat medication requests over the telephone for safety and patient confidentiality reasons. In rural areas, ‘dispensing doctors’ such as Great Staughton Surgery can dispense to patients who live more than 1 mile from the nearest chemist. Other patients can either collect a prescription and take it to a chemist of their choice, or nominate a chemist, such as Boots, St Neots or Lt Paxton Pharmacy, where they scripts will be sent electronically. The surgery can advise on a medication delivery service in some villages, to help housebound and elderly patients. Ask at the dispensary for information. If you run out of medication, our dispensers can help, however we are unable to stock all medication. 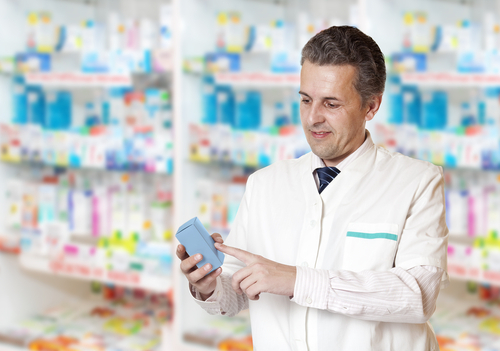 If we cannot supply you ourselves, the dispensers can ask doctors to sign a prescription to take to a chemist. Patients on repeat medication will be asked to see a doctor, nurse practitioner or practice nurse at least once a year for a review, a notification should appear on your repeat slip. Please ensure that you book an appropriate appointment to avoid unnecessary delays to further prescriptions. Unused medicines cost the NHS £300 million each year which could be used for front line services. Only order medicines you need! Don't share your medicines with others. If you are a "Dispensing patient" this means that you live more than 1 mile / 1.6 km (in a straight line) from your nearest chemist and can collect your medicines from the surgery. "Non-dispensing" patients are those who live within 1 mile of their nearest chemist as the crow flies and we are unable to dispense medication except in an emergency - this means that we will issue a paper prescription for you to collect medication from a chemist or pharmacy of your choice. Patients who find it difficult to use a pharmacy due to distance or communication problems may apply to remain on their doctor’s dispensing list. There are strict conditions therefore, if you believe the serious difficulty rule might apply to you please discuss your situation with a local pharmacy as they may be able to help by: collecting prescriptions on your behalf; and delivering the dispensed medicines to your home. You can collect your paper prescription direct from our dispensary. You can send us a stamped addressed envelope and we can post your prescription. You can nominate the pharmacy you use each time to collect your medication and we will send prescriptions to them electronically using the Electronic Prescription Service (EPS). Pharmacies who have this service include Boots St. Neots, Lt Paxton Pharmacy, Tesco St. Neots, Lloyds Chemist, Eaton Socon and the Old Swan Pharmacy in Kimbolton. We have a courtesy service with the Old Swan Pharmacy in Kimbolton - we send prescriptions so you can have medication dispensed there if you wish. If you would like to use this service, please mark your prescription each time you submit a repeat request. Please state clearly where you would like your prescription sent each time you forward your repeat request. If you are returning a used sharps box, please ensure that you firmly lock the lid before returning this to the dispensers. If you will need to pay for four or more prescription items in three months, or more than 12 items in 12 months, you may find it cheaper to buy a PPC.